Canopy Party Rentals | BounceGeeks.com Richmond, VA.
Want a little shade? We can bring a quick pop-up canopy for you! 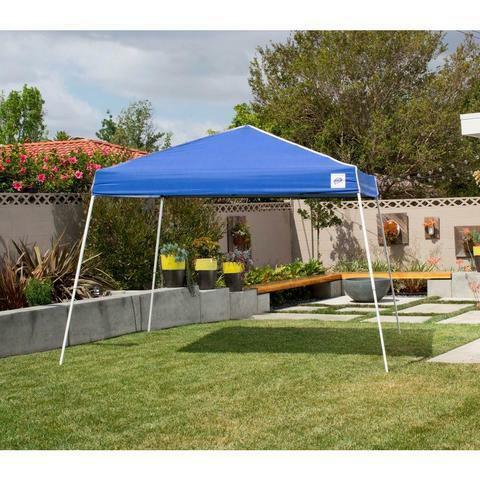 Our pop-up canopy is perfect to provide some shade for you and your quests. Covers 81 square feet.